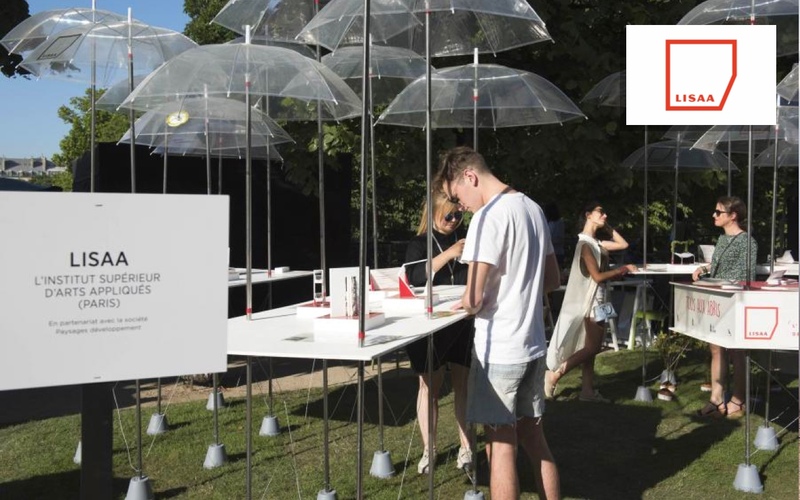 The 6th Orange Young Designers Competition is open to independent candidates, who can register via this site, and students from 3 design schools – 2 in France and 1 in another European country – with which Orange has signed a partnership. The students enrolled in these schools, who will be supported by their respective teaching staff as their projects mature, will also receive help from the Orange design teams. IED Barcelona is part of the IED (Instituto Europeo di Design) group, which has offered academic courses in the disciplines of design, fashion, the visual arts, communication and administration in its centres in Milan, Rome, Florence, Turin, Venice, Cagliari, Como, Madrid, Barcelona, Sao Paulo and Rio de Janeiro since 1966. Since 2002, IED Barcelona has been recognised by the regional government of Catalonia as a “higher education design establishment”. Every year, its many teaching programmes attract more than 1,000 students from over 100 different countries, thanks to its multicultural and interdisciplinary environment. LISAA – the French higher institute of applied arts – is a private higher education establishment recognised by the Ministry of Culture and Communication. LISAA trains creators in the fields of interior design & design, fashion, animation and graphic design. It offers a degree in interior design and design that is recognised by the French directory of qualifications (RNCP) as being level 1 (the highest level, equivalent to a masters’ type degree) and which leads to innovative specialisations in the design of services, and general and connected design. With over 30 years of experience, LISAA is a member of UNAID, France Design Education, which includes all the best design schools in France, and APCI. 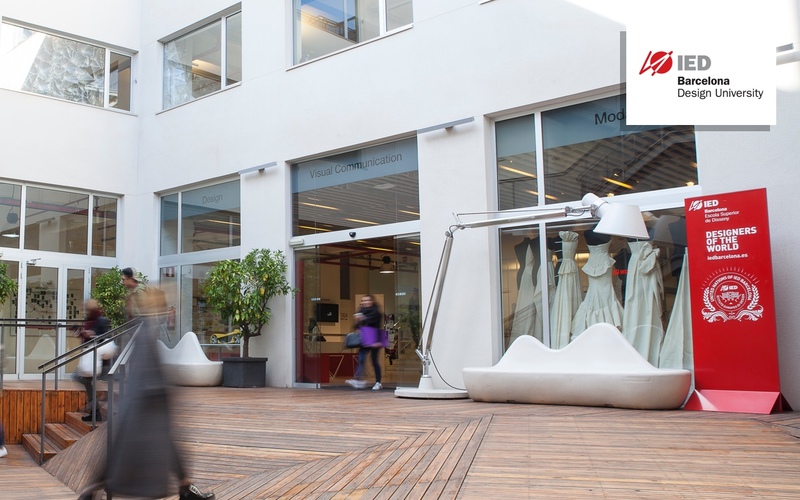 It also earned third place in L’Etudiant magazine’s 2016 ranking of the best private interior design schools. 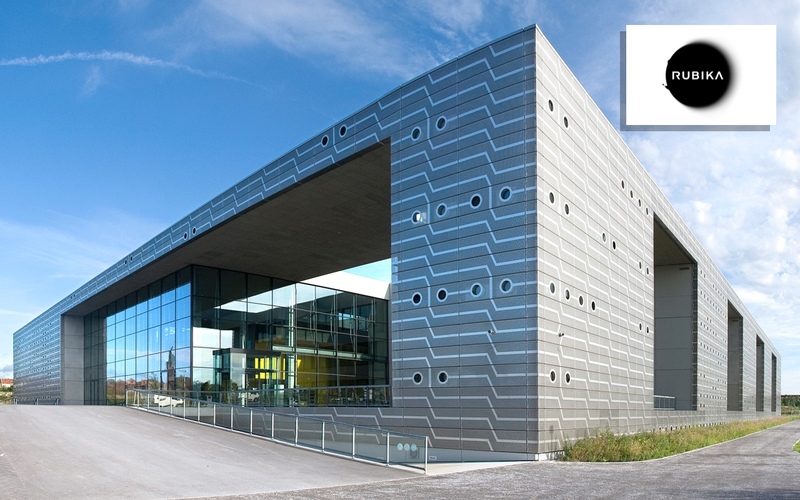 Founded in 1987, the Rubika Higher Institute of Design (ISD) is a major establishment in the European landscape of higher education in industrial design. The 5-year programme offered by the ISD Rubika is progressive and intense, focusing initially on the designer’s basic tools, immersion in the culture of design and the teaching of best professional practices, followed by a second phase focusing on design management, and understanding the challenges and controlling the processes of design. The course leads to a Level 1 Design Management qualification, approved by the French professional qualification commission (CNCP). 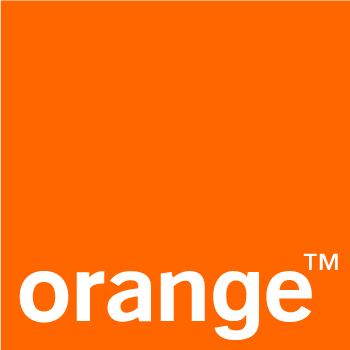 Thank you to all the prestigious design schools and digital schools, in France and abroad, which have accepted to relay the Orange Competition to their community to attract candidates.